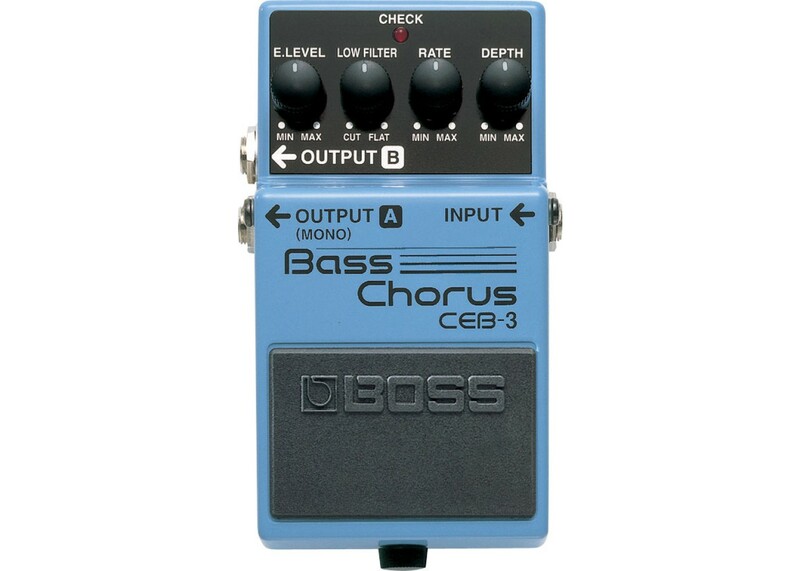 Are you tired of having a muddy chorus pedal? 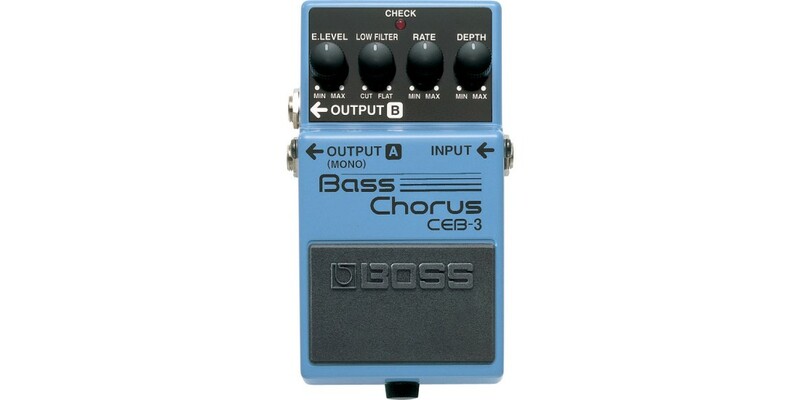 The Boss CEB-3 Bass Chorus Pedal delivers a split frequency which allows warm, rich chorusing to the higher frequencies with out giving you the muddy sound that bass players are used to. Get yours today.